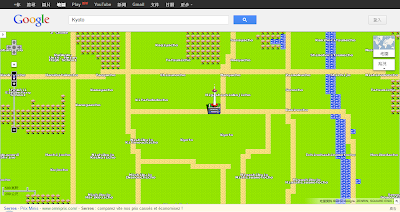 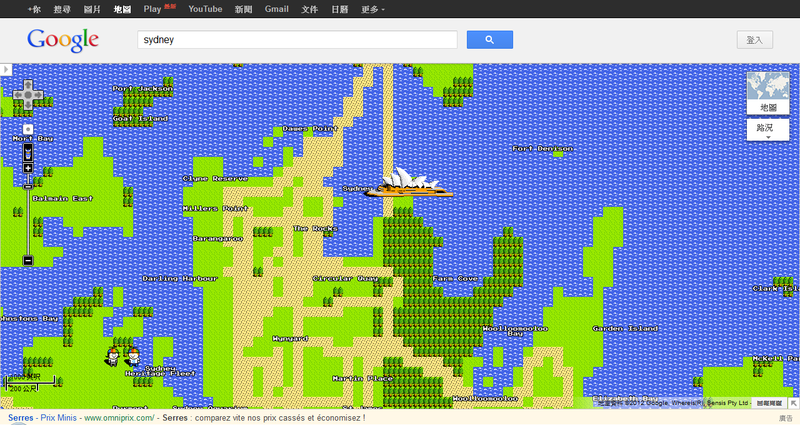 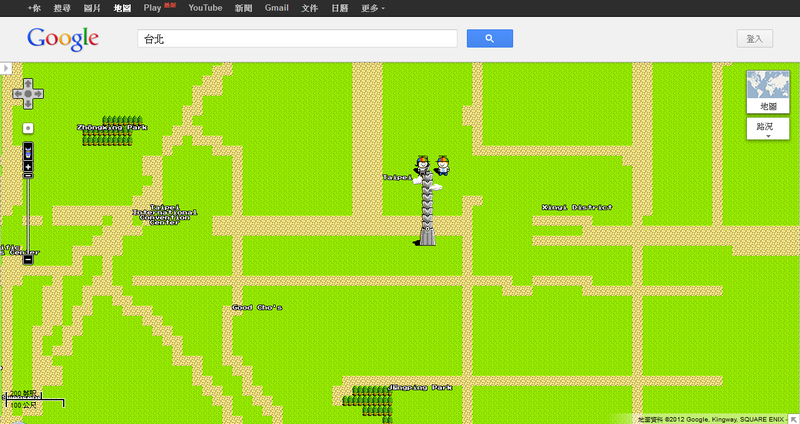 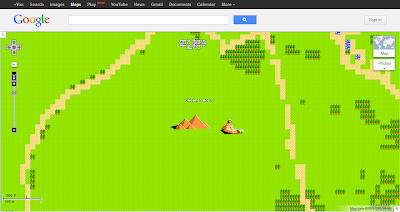 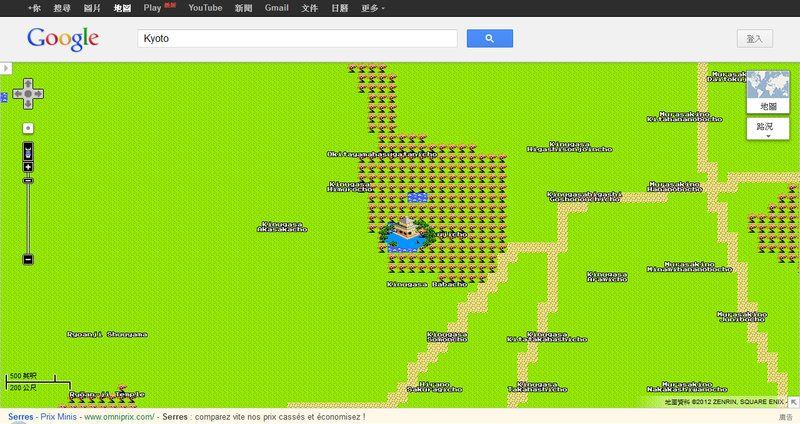 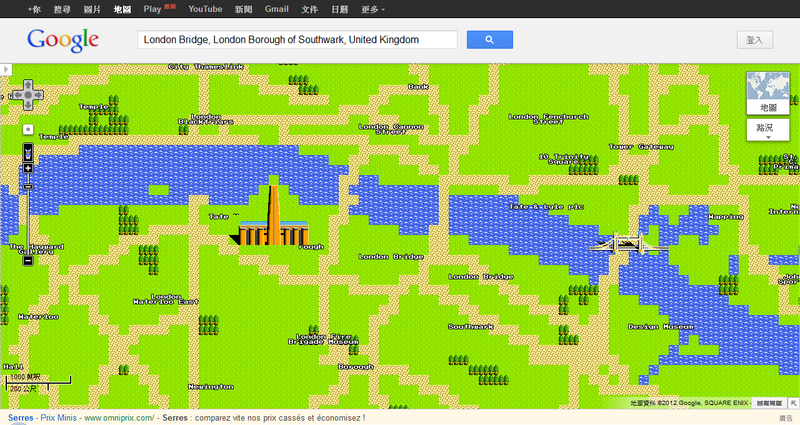 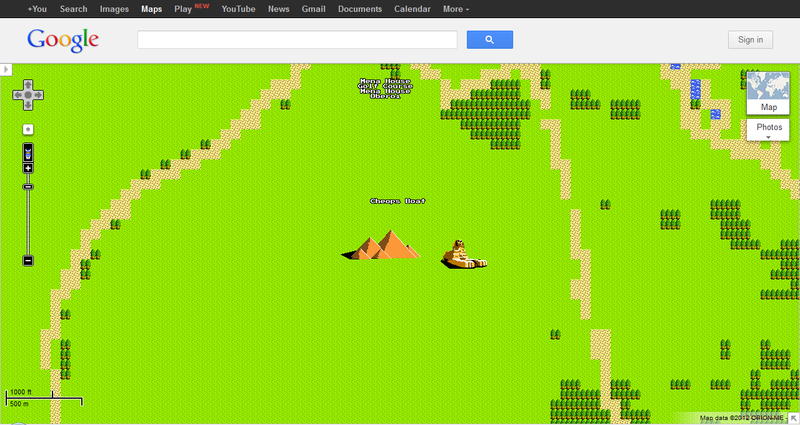 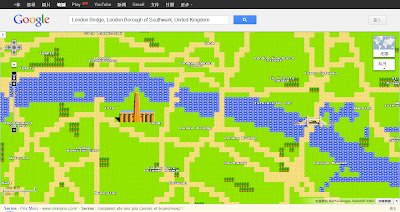 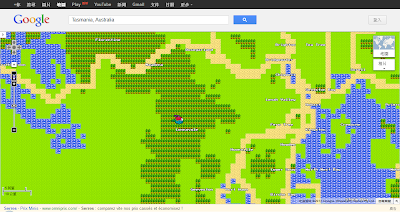 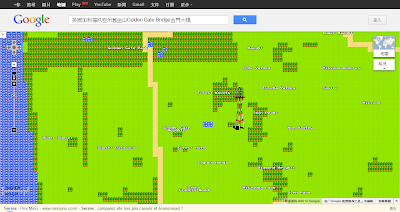 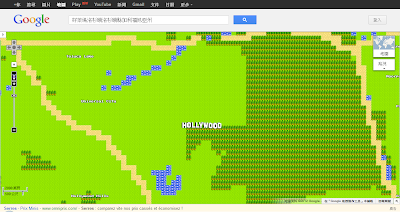 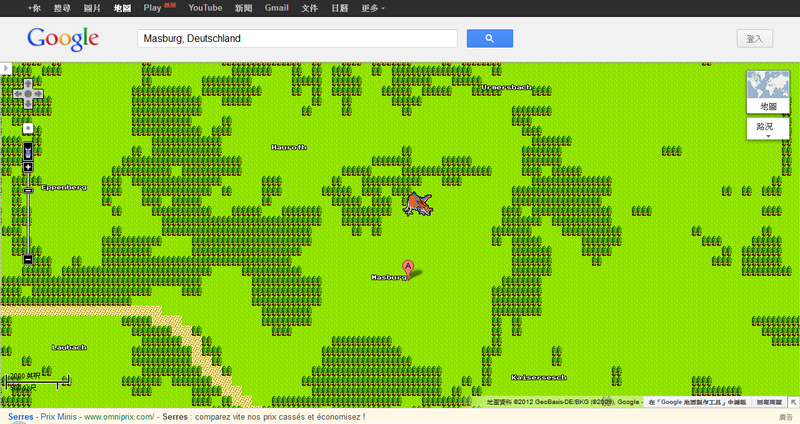 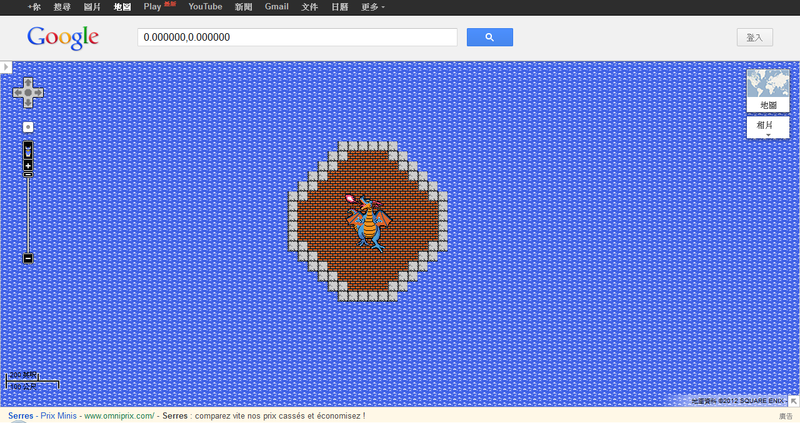 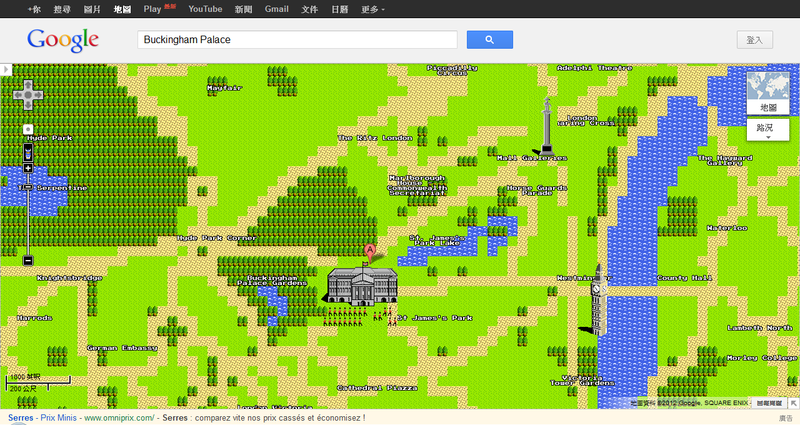 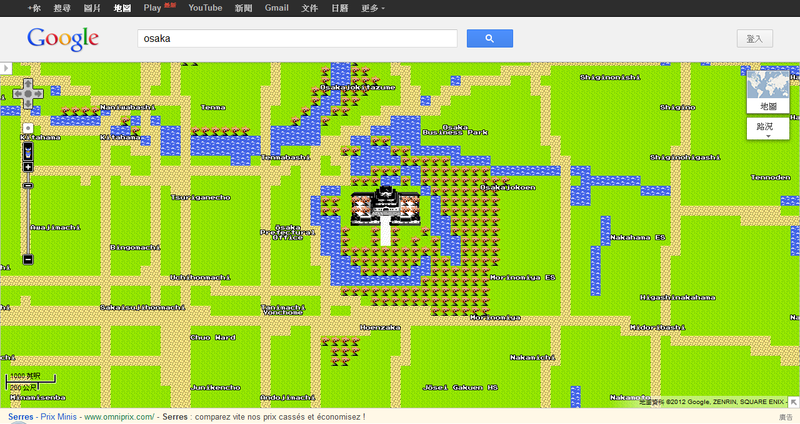 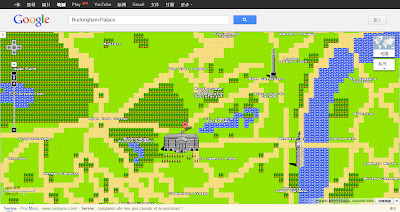 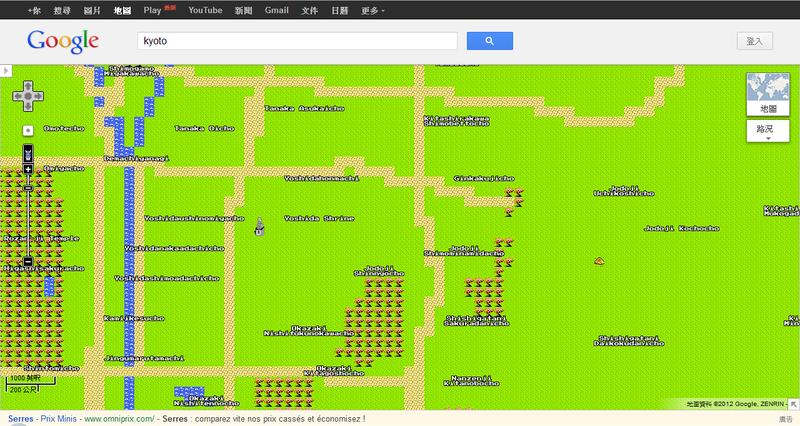 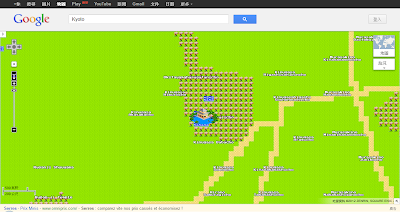 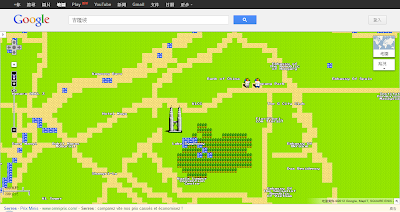 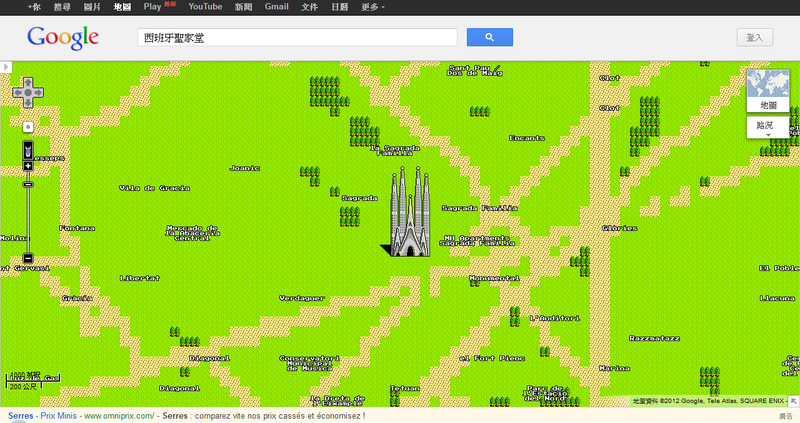 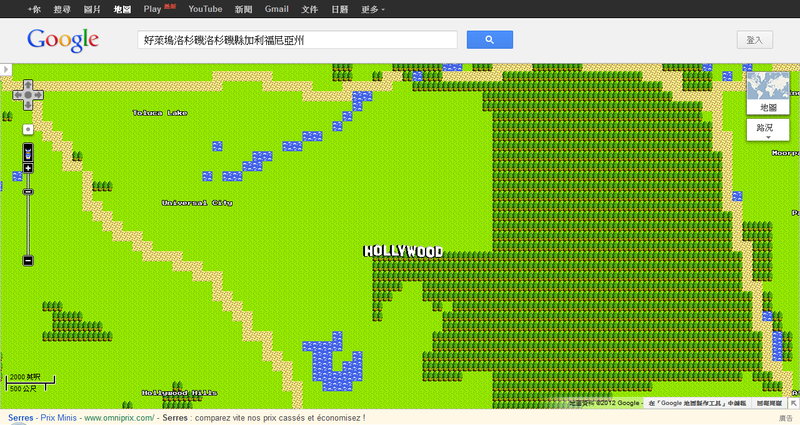 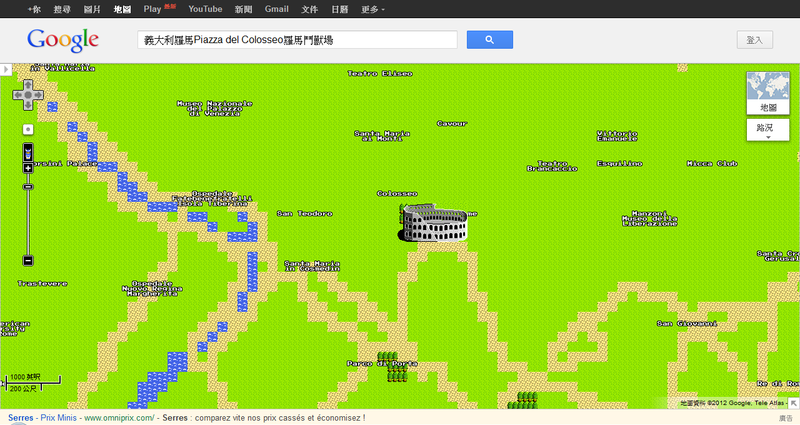 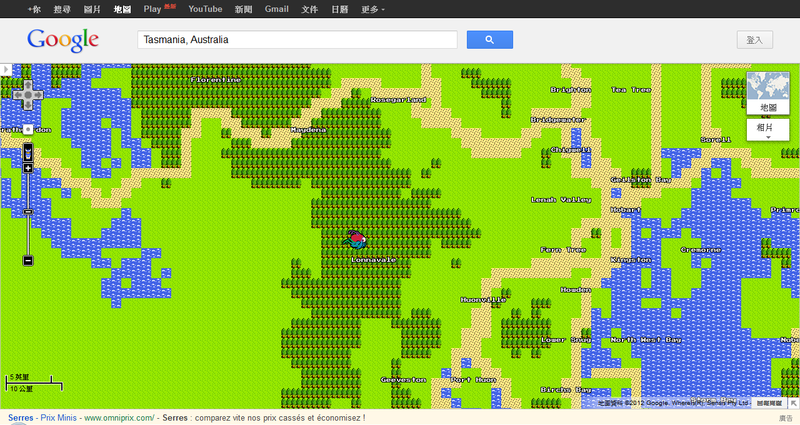 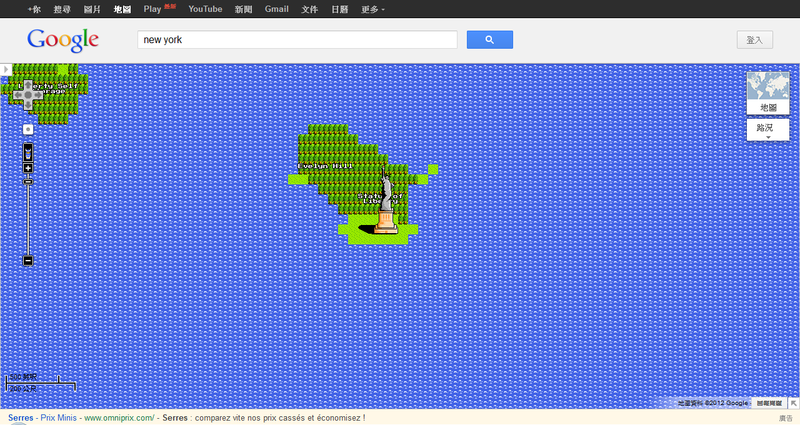 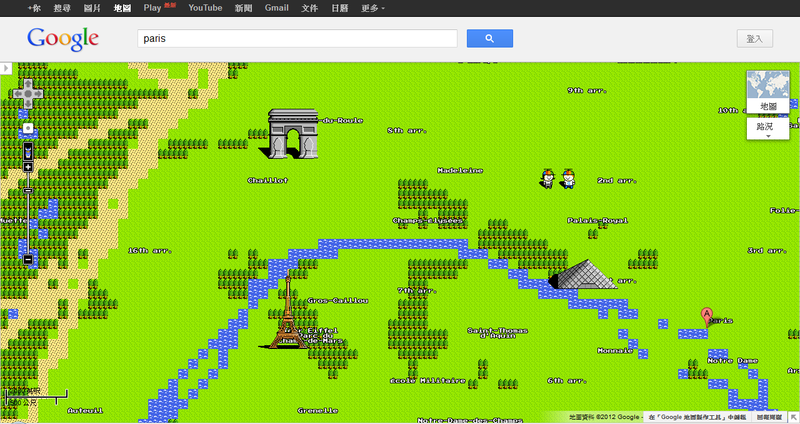 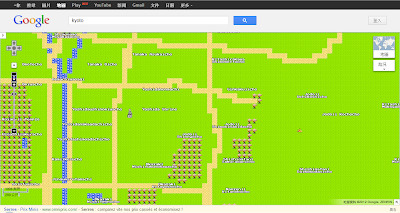 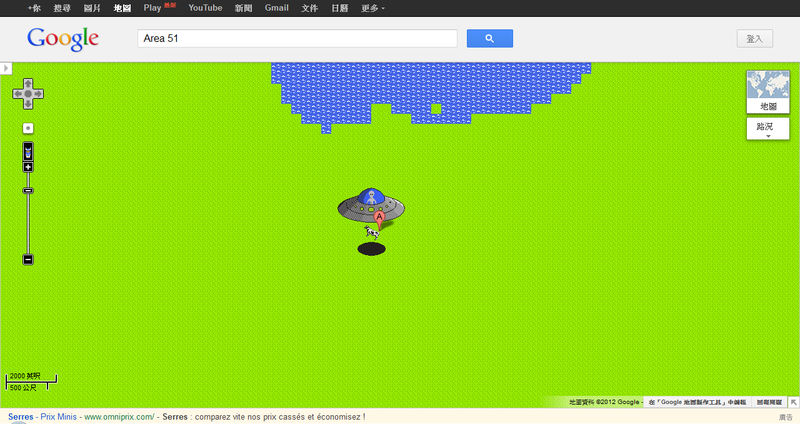 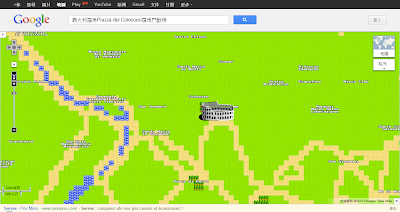 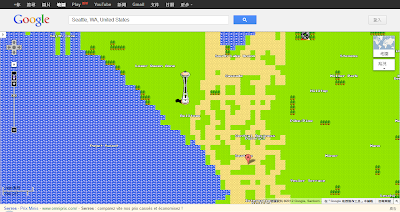 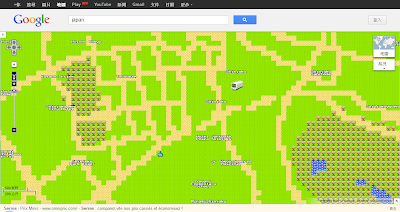 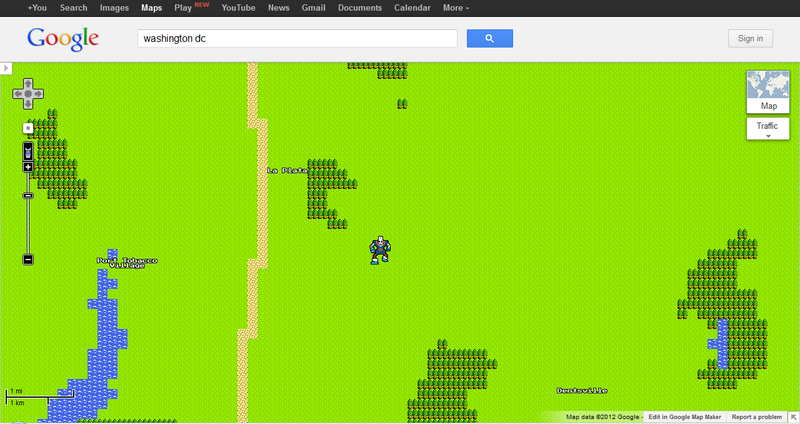 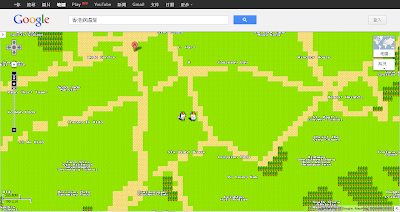 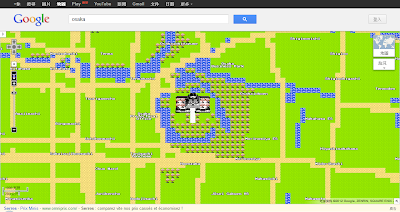 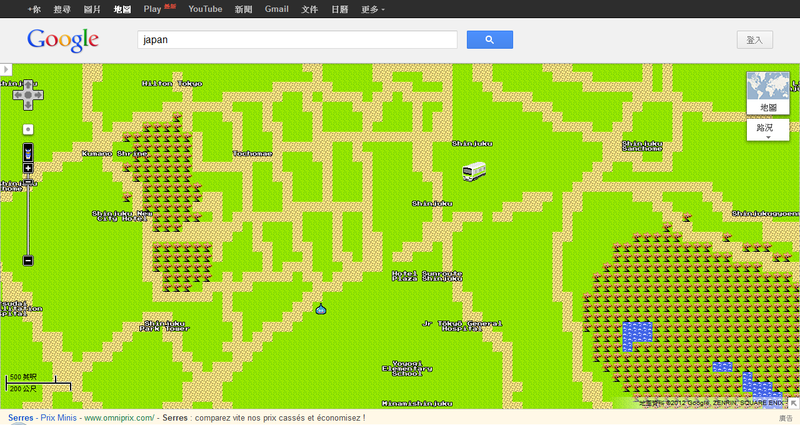 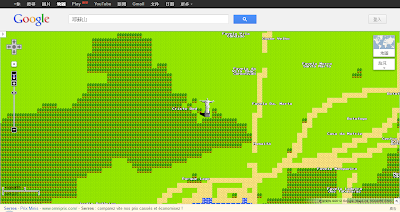 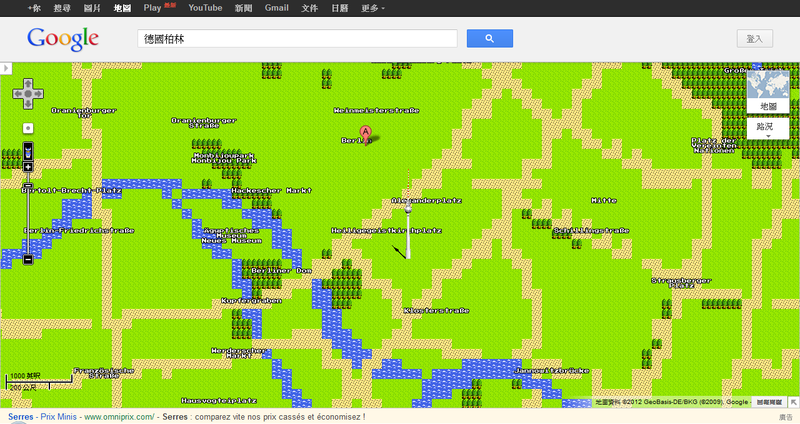 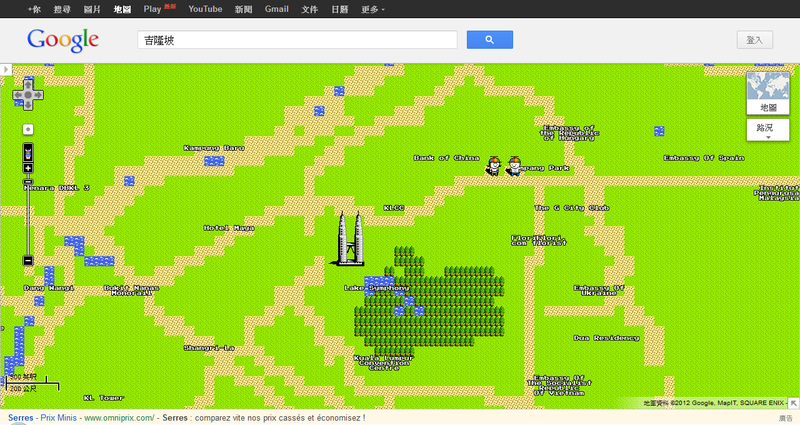 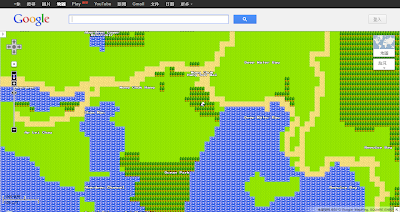 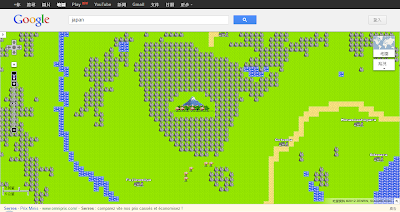 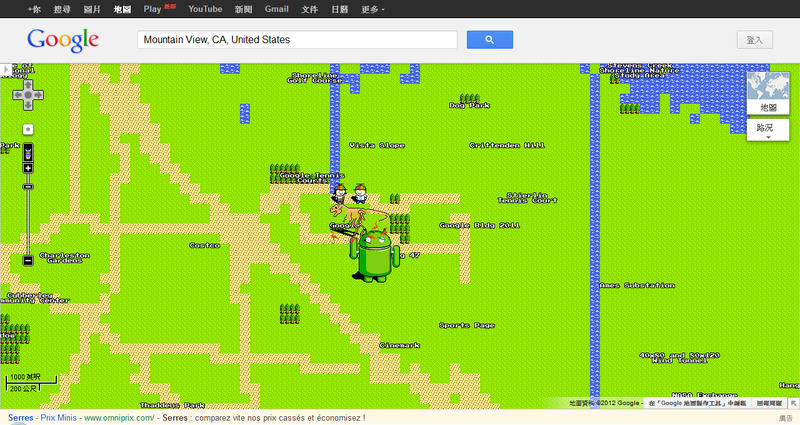 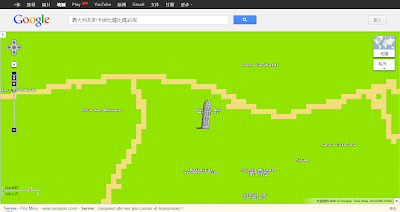 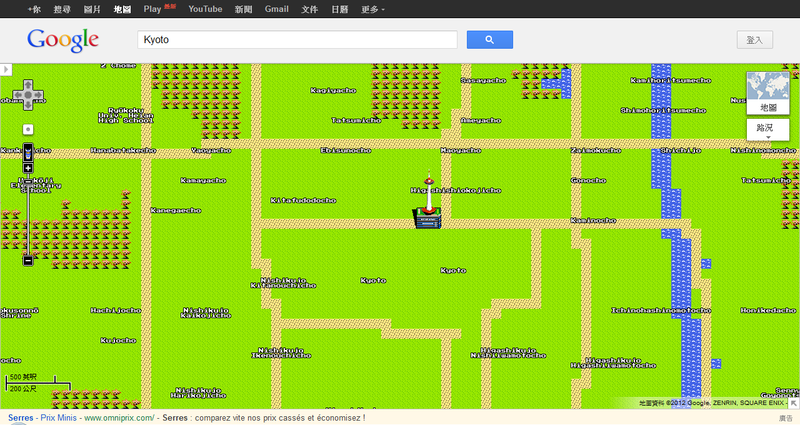 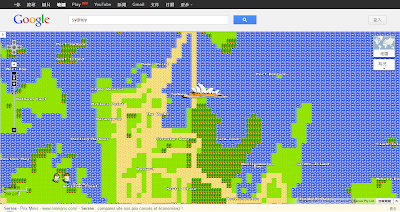 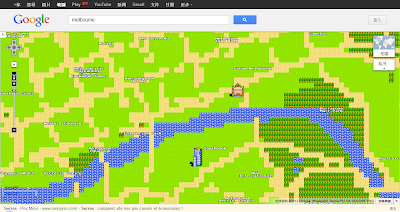 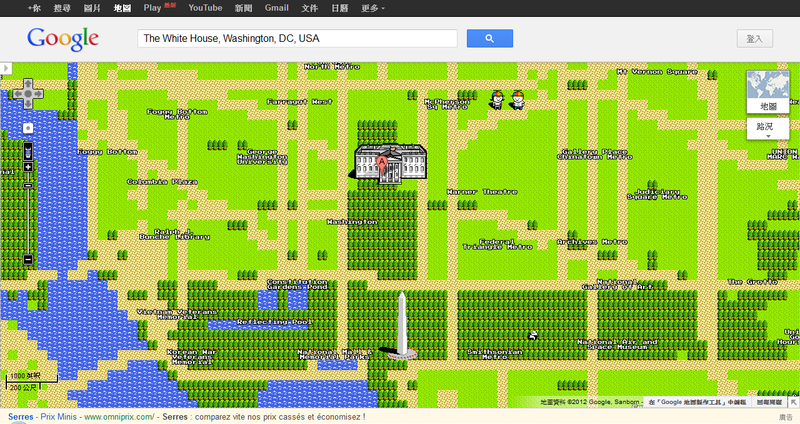 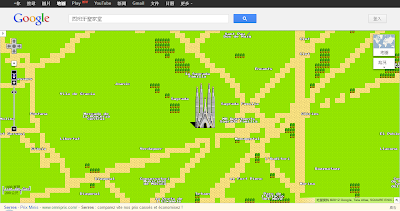 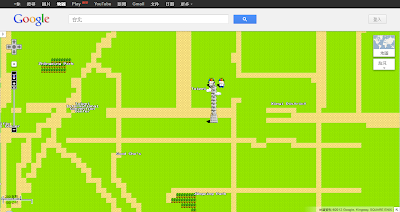 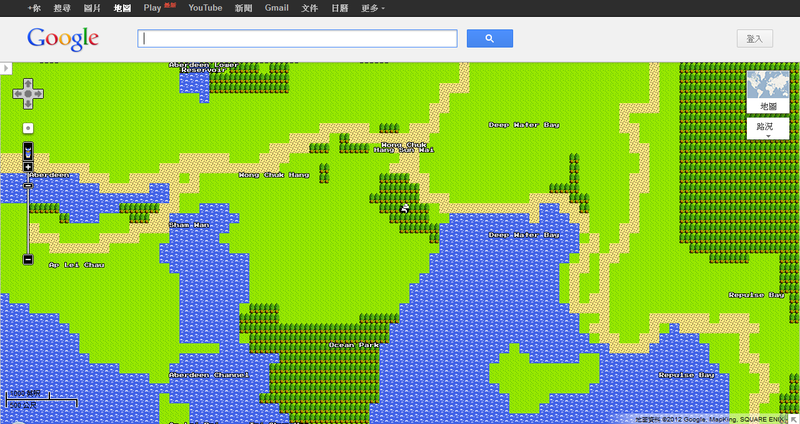 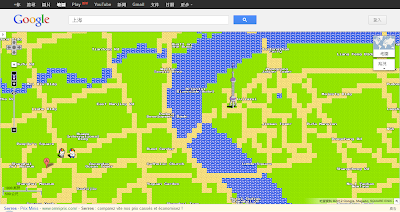 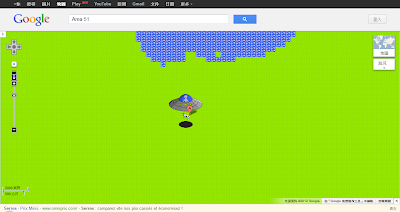 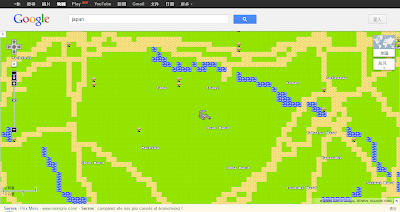 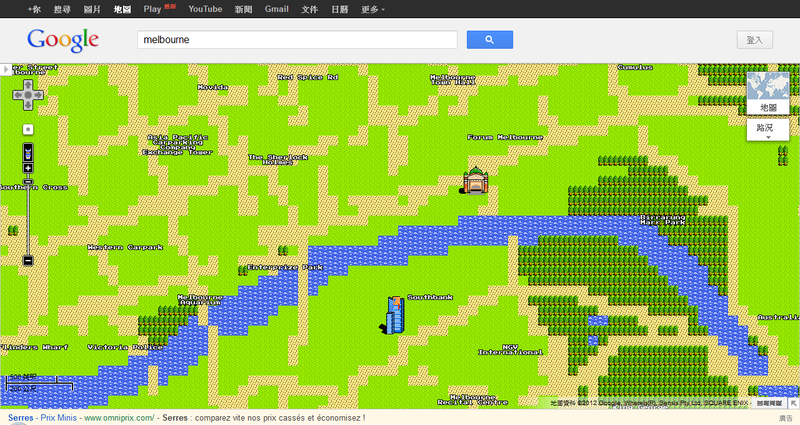 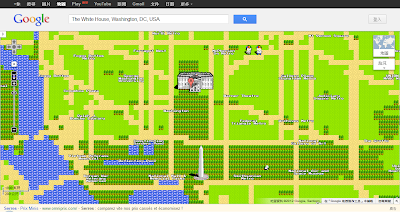 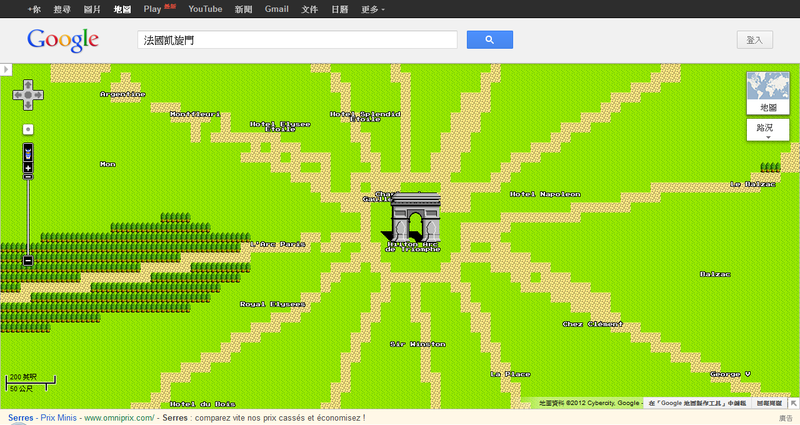 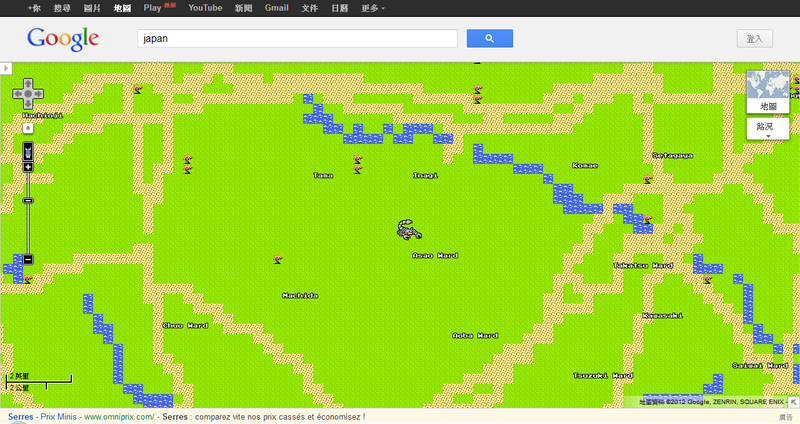 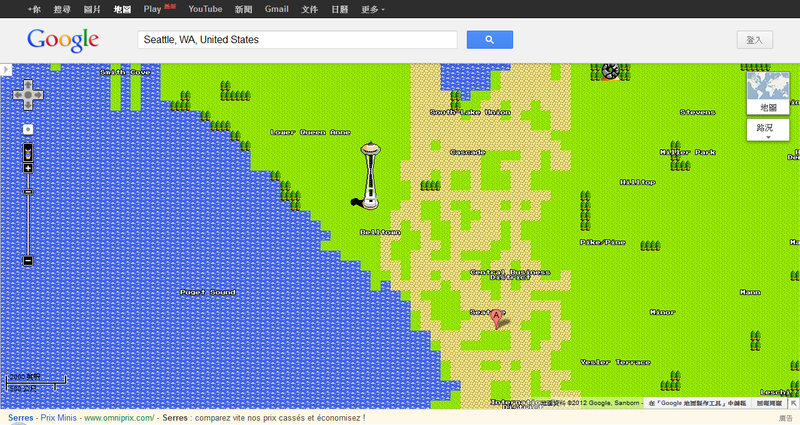 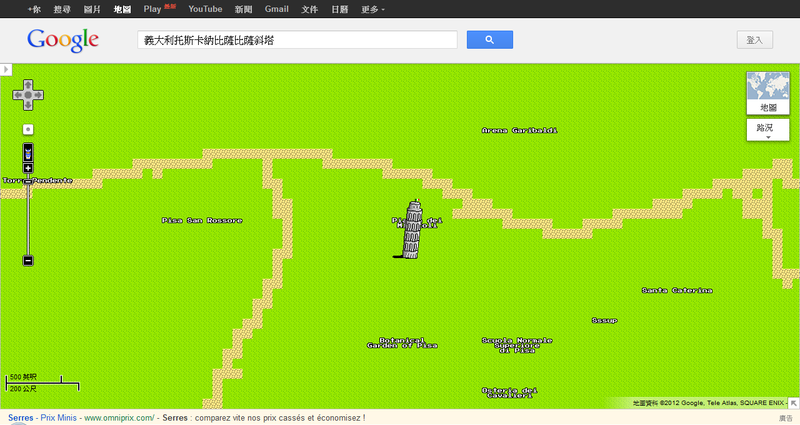 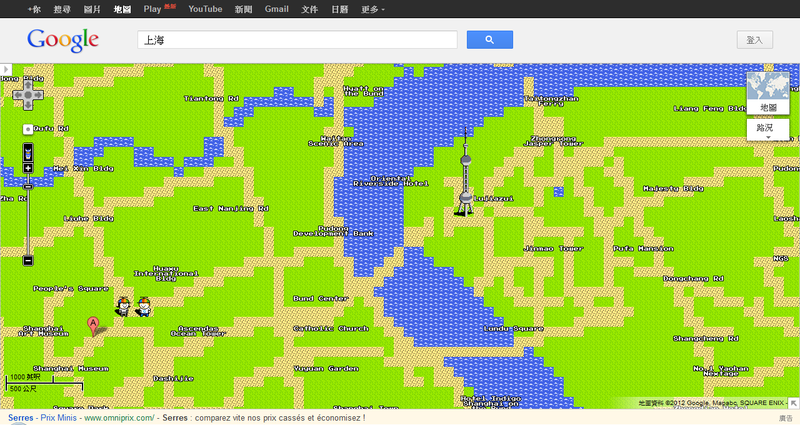 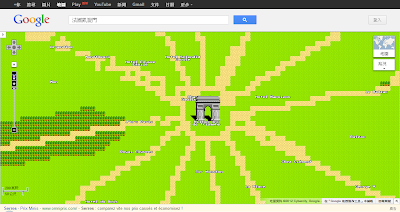 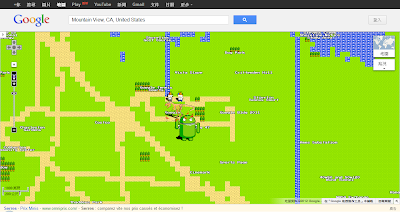 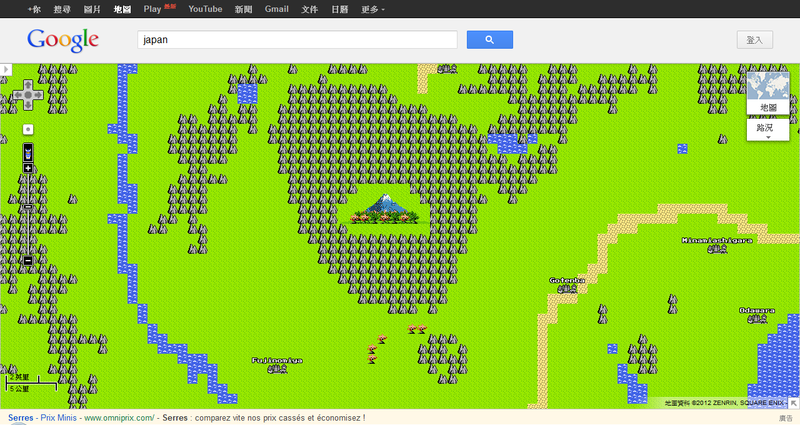 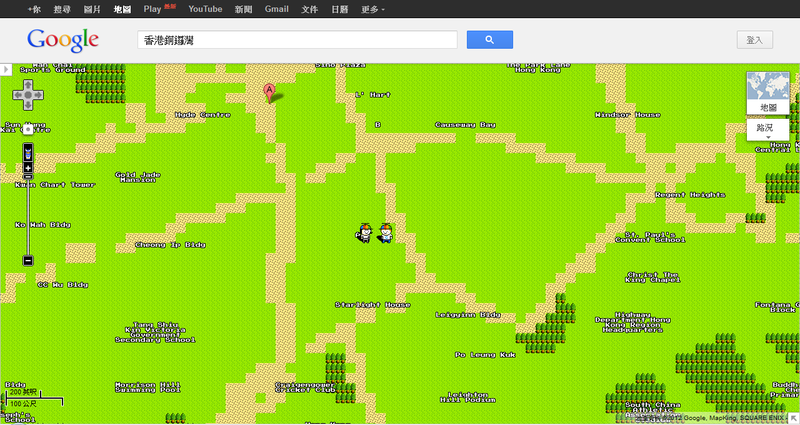 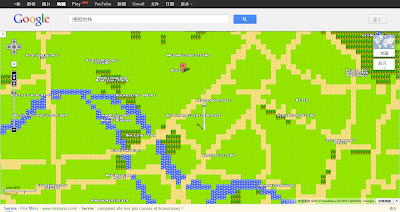 The Google April fool 2012 is Google Map in 8-bit. 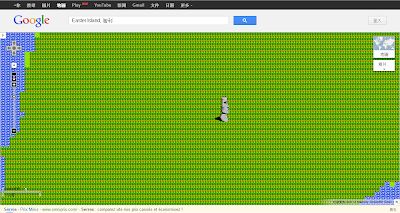 It is freakin awesome and I have capture some landscapes around the world for you. 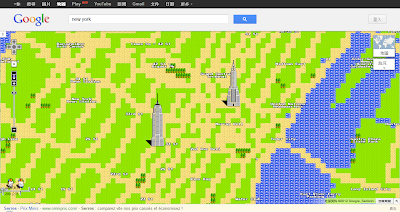 If you found more landscape in 8-bit. 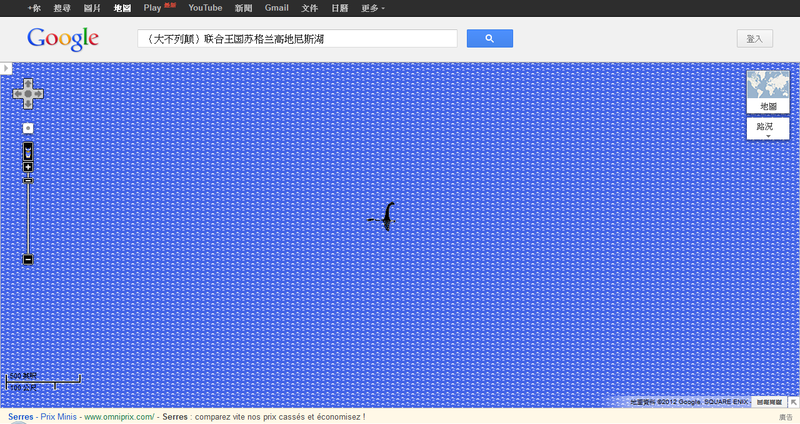 Please tell me!